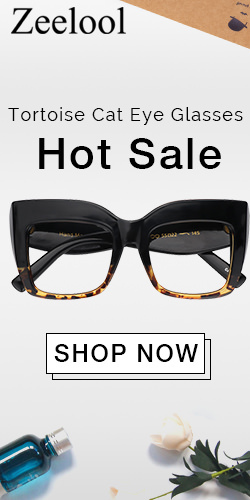 Exclusive Sheinside Design Collection Sale Up to 60% Off! 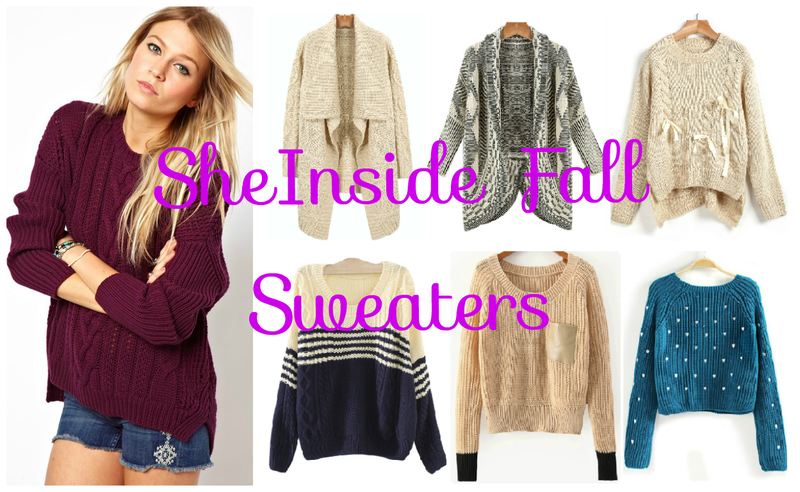 What’s not to love about Sheinside? 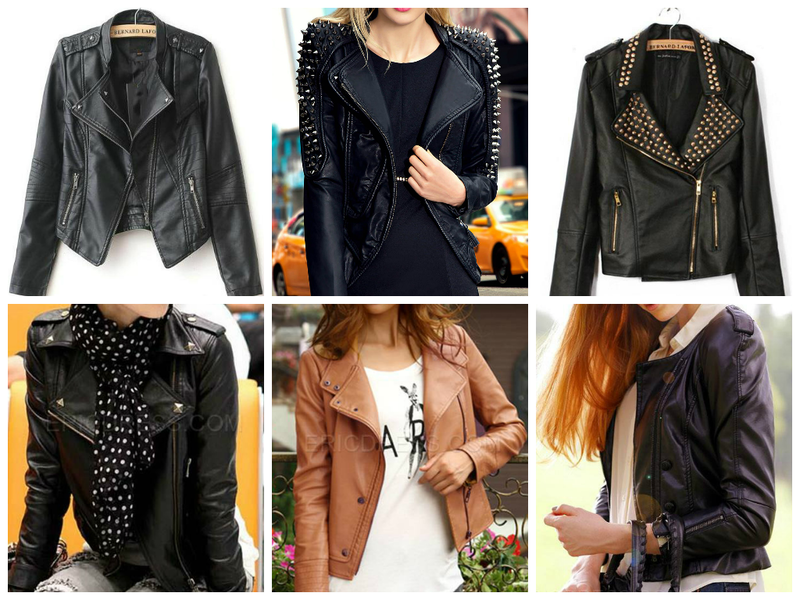 They are the forerunners when it comes to super stylish clothes that one can buy online, not to mention they’re very affordable too compared to other online apparel stores. If only I can show you my past and current orders from Sheinside you’ll see that my current wardrobe contains items mostly from Sheinside Pre-Sale where most of the clothes are exclusive designs or first releases in the market. 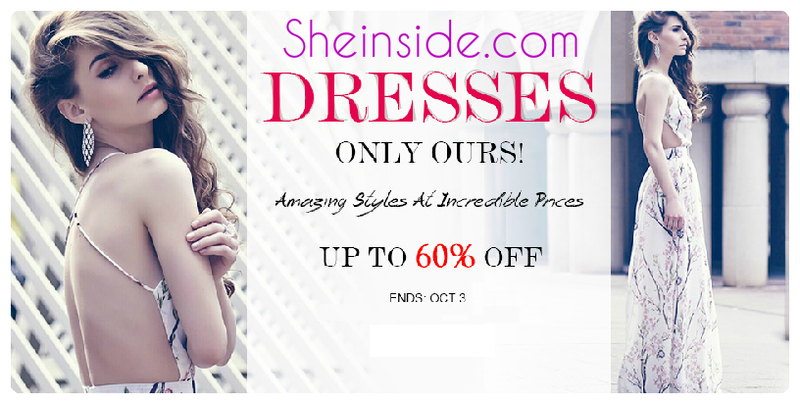 One time, I bought a dress before from Sheinside Pre-Sale and only that a few months later that I saw it being sold in other online stores (and the prices were way higher than how much Sheinside was selling it). I also love that I don’t usually see the designs or the dresses that I got from Sheinside in any of the local stores or bazaars here in the Philippines. You kinda have that proud feeling that you only have that piece of clothing in the entire region and no chances of bumping to someone wearing the same outfit! Lol! I’ve been receiving lots of compliments too whenever I’m wearing something I bought from Sheinside. 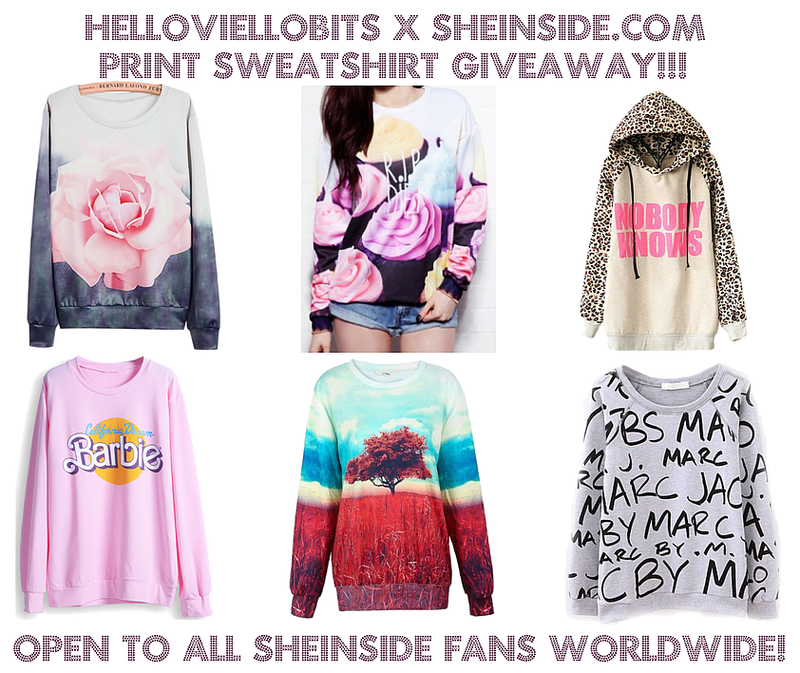 [INTERNATIONAL GIVEAWAY] Win a Sweatshirt from Sheinside! SCROLL DOWN TO THE RAFFLECOPTER BELOW TO KNOW WHO WON THIS GIVEAWAY! VIA THE EMAIL ADDRESS YOU PROVIDED. I personally don’t like a cold weather because my allergies are heightened up when I’m in a cold place. September marks the start of the cold season in most parts of the world, Fall is around the corner and Winter is soon coming (sounds like a line from Game of Thrones ain't it? lol!). Although we don’t experience Fall or Winter here in the Philippines, our weather still gets cold because from June until December it’s the rainy season and when it rains it tends to get pretty cold too. Not to forget that the cold wind coming from the north of Asia also greatly affects our local weather and that’s how close we can experience Winter back here. With that being said, I think we Pinays pretty much need to stock up on clothing that will keep us warm until the cold and rainy season is over. And as for you girls who lives in the Northern Hemisphere, you are the ones who will really get a firsthand experience of the coldness of the weather brought about by Fall and Winter, so you really need to keep yourselves warm at all times. 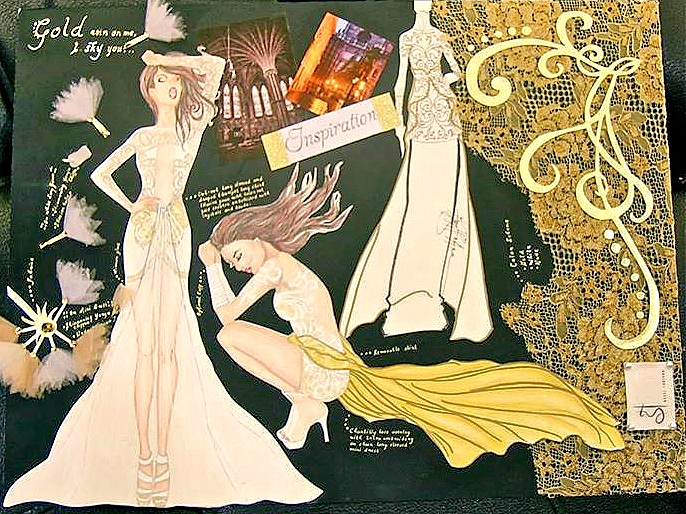 Vote for My Sister's Entries for the Karimadon Designer Contest! Hello guys! I hope I can take a minute of your time, don’t worry this will be quick (and will be just a short blog post). I just want to share with you all a good news that my sister received a few days ago. If you can remember, I featured my sister, Hazel, several times in my blog (which you can read HERE, HERE and HERE). My little sister Hazel is a fashion designer and wedding couturier, she was the one who created my wedding dress and a couple of my friends’ dresses too (see my wedding dress HERE and our friend’s wedding dress HERE). I am her number one fan ever since we were kids because even then I knew my sister was such a great talent. She joined the Philippine franchise of Project Runway a few years back and last month she tried her luck again by joining Karimadon’s Designer Contest and her entries were chosen (Karimadon is one of the largest RTW clothing chains in the Philippines catering to the modern and sophisticated Filipina). Fall and Winter are as equally beautiful as all the other seasons. Especially when the leaves turn to bright reds and oranges and they start to fall off from the branches of the trees in preparation for the winter season. Then comes winter where everything is covered with snow and all you see is white and the colorful holiday decors. Unfortunately, here in my country we only experience 2 seasons, rainy and dry season. But when it rains, it tends to get pretty cold too and the cold wind coming from the north during October to December also gives us Filipinos a taste of the winter weather. So we still have a reason to dress up in layers and get shop for jackets and sweaters. The “ber” months are synonymous to “brrrrr” months and not only signals the cold season but also the holidays. When it's too cold outside to just wear a sweater but not too cold for a coat, wearing jacket is the way to go. It keeps you protected from wind, rain and chilly air. 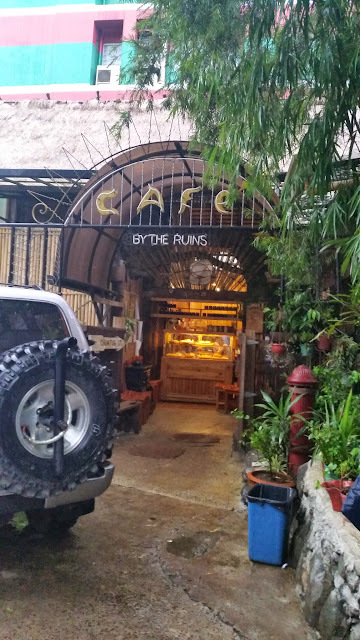 The last time I was in Baguio was exactly 10 years ago. We were constantly being invited by friends and had several plans to go up there before, but the travel time was too long and it would eat at least 1- 1 ½ days of our vacation (which we couldn’t afford because we only take 2-3 days off from work quarterly). That’s the reason that for the past years we opted to go to other places which are easily reachable by airplane instead. I mean for example, going to Coron or Puerto Princesa by plane will only take 45 minutess to an hour, while going to Laiya Batangas takes a good 3-4 hours (by land). And before, going up to Baguio would take 6-8 hours! 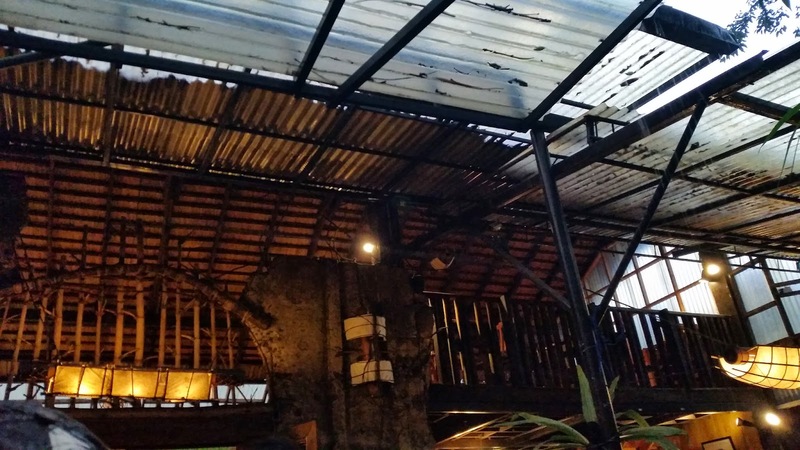 Not until recently that we found out that another highway, the Tarlac-Pangasinan-La Union Expressway (TPLEX), is now operational and that it would make the travel time to Baguio cut in half. One of our married friends who recently bought an SUV invited us to go on a road trip so that they can break-in their new wheels and it was Labor Day Weekend (in the U.S., which is the holiday we follow in our line of work); the timing couldn’t be more perfect so we decided to join them. 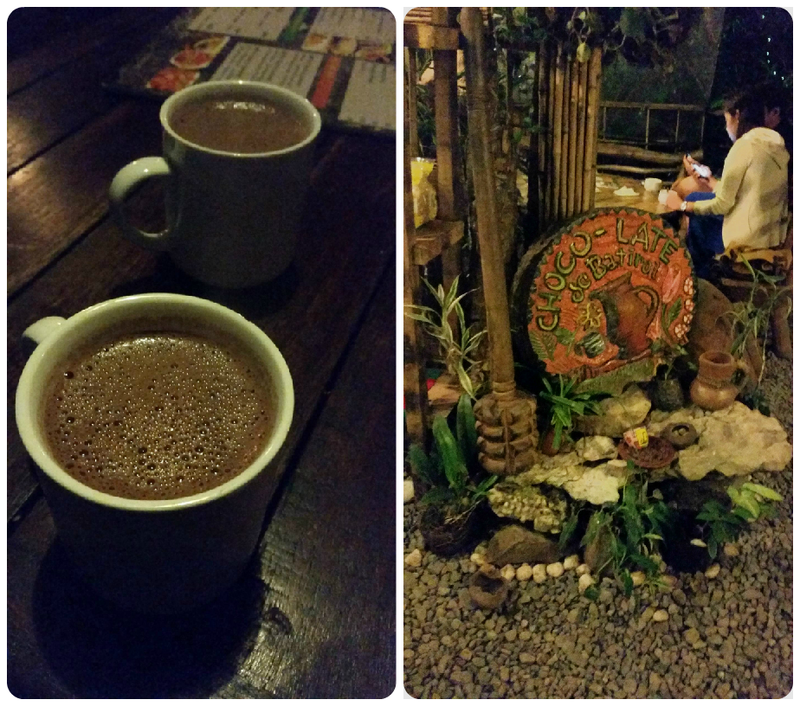 The last time I was in Baguio was exactly 10 years ago. 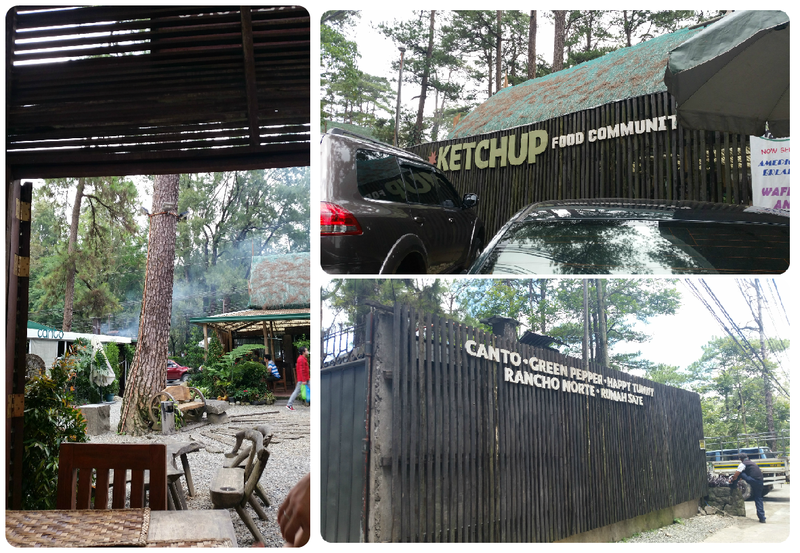 We were constantly being invited by friends and had several plans to go up there before, but the travel time was too long and it would eat at least 1- 1 ½ days of our vacation (which we couldn’t afford because we only take 2-3 days off from work quarterly). That’s the reason that for the past years we opted to go to other places which are easily reachable by airplane instead. I mean for example, going to Coron or Puerto Princesa by plane will only take 45 minutes to an hour, while going to Laiya Batangas takes a good 3-4 hours (by land). And before, going up to Baguio would take 6-8 hours! I recently availed Burt’s Bees samples from Sample Room and this is my first time to try Burt’s Bees' other products besides their lip balm line. 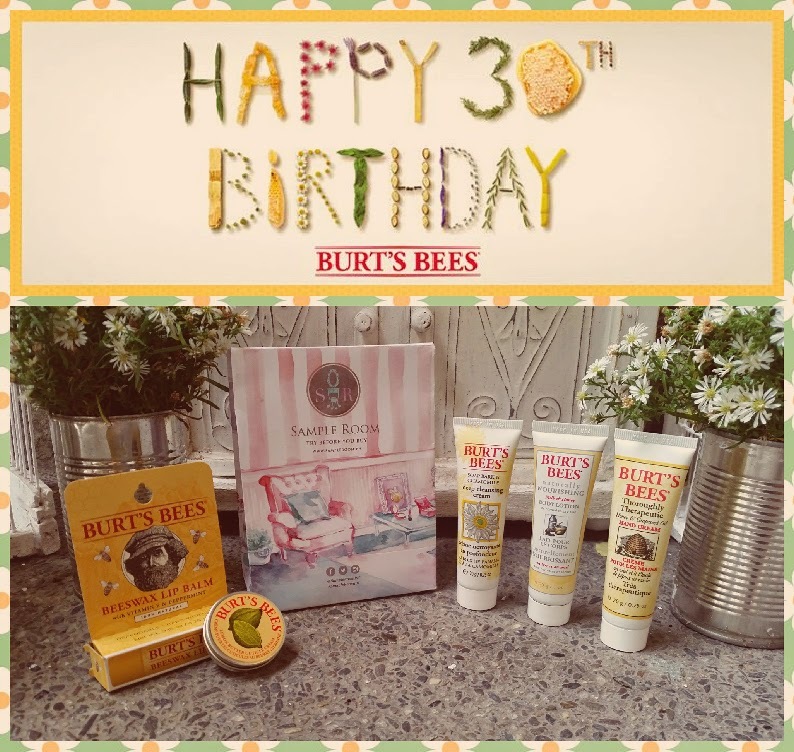 Since it is Burt’s Bee’s 30th anniversary they were generous enough to give away a lot of products for sampling and Sample Room released 6 products up for grabs on their website. 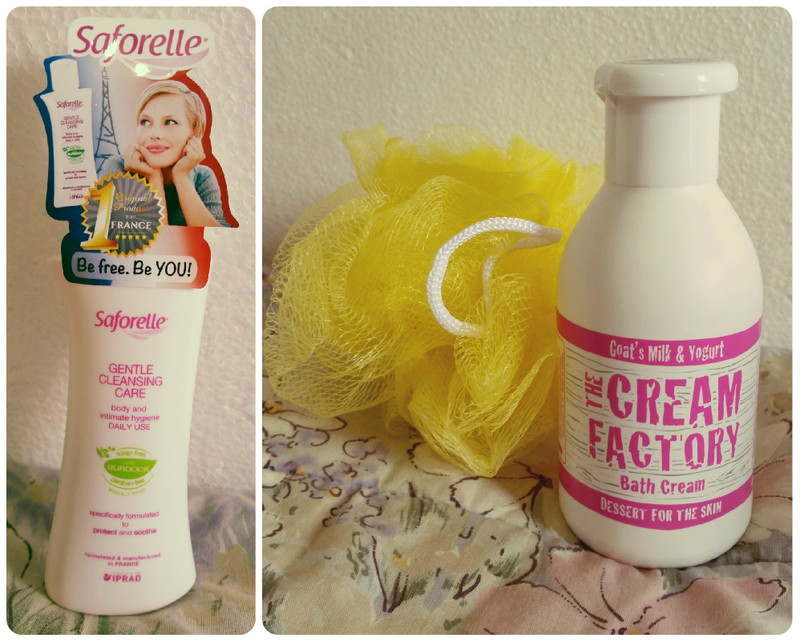 Good thing that I was still subscribed as a VIP member that’s why I had the necessary points to get all samples. First off, the samples were not mere sample size; no, not like those super mini samples that we usually received but the travel size ones. So it was really a super good deal even if I have to pay for 2 shipping fees, I must say that they were really worth it. 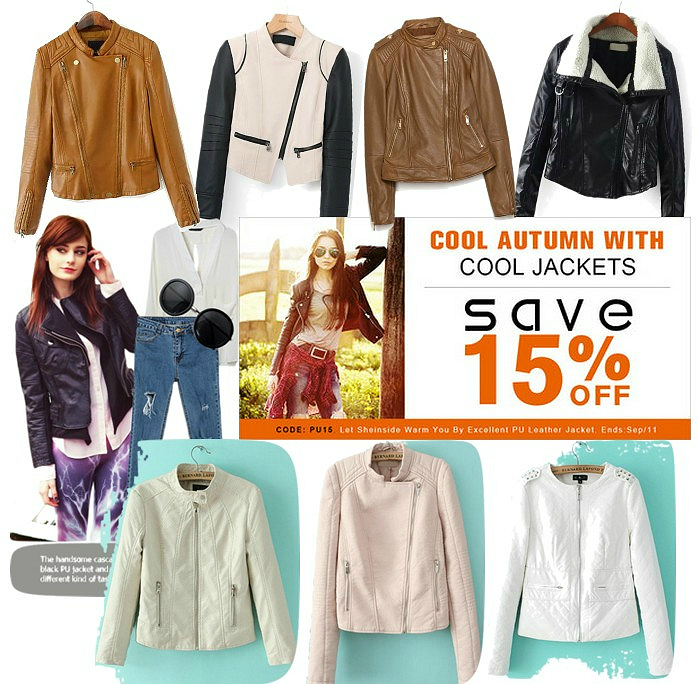 And I'm back with my SheInside Pre-Sale Collective Haul, and this is No. 3! If you're constant visitor of my blog, you may pretty well know that of all the online shops that I visit, SheInside.com is my favorite. I am also part of the SheInside Publisher Program and some of the money I earn from being a promoter for SheInside, I use to purchase merchandise from them. And I always love to shop from the SheInside Pre-Sale Collection because the items here are 40-50% less than it's original prices. Not to mention that most of the designs featured in the Pre-Sale Collection are exclusive SheInside Designs and you probably won't see them in any other online stores! 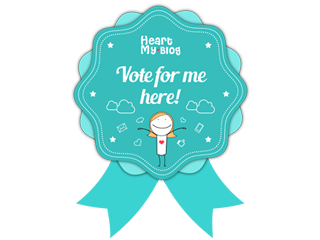 If you want to be a SheInside Publisher Program member you can check this link: "Love Sheinside? Then be a Sheinside Publish Program Member" to learn more about it and if you want to know how Pre-Sale works you can check this link too: "Sheinside Pre-Sale up to 50% off!" The first time I heard about Tim Ho Wan opening a branch in the Philippines and that it’s probably the only Michelin Star hole-in-the-wall dim sum house in Hong Kong and in the whole wide world, got me super intrigued. Authentic tasting Chinese food especially dim sums are my one of favorite foods to eat, and I would even go to Binondo China Town despite heavy traffic to get a craving fix and enjoy closest authentic tasting Chinese food in Metro Manila. In my mind, if after trying Tim Ho Wan’s offerings and it would give me sleepless nights and would always make me daydream about it, then a little difference in price would justify not going to Binondo anymore, because gas and parking expenses would only break even anyway. Tim Ho Wan is just in Megamall, and just a tumbling and 2 skips away from our house. 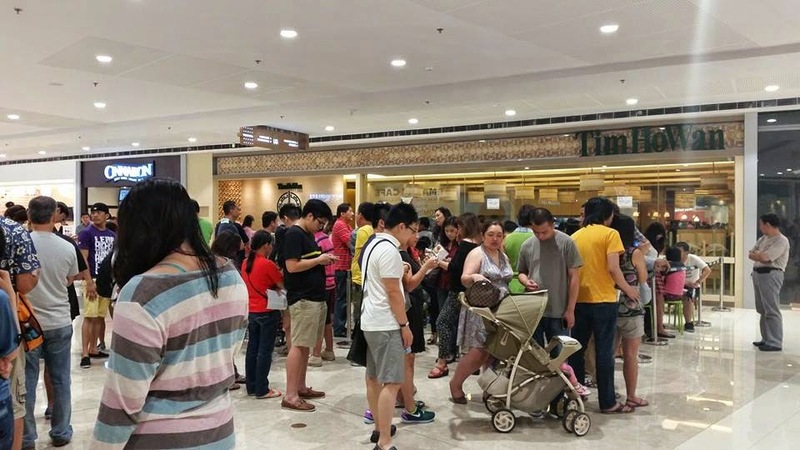 Our first attempt to try Tim Ho Wan was on its second week of opening. We arrived at a little past 10:00 am, and the line was already exaggeratedly long, like a snake the zigzag-ing along the wide hallway of the newly opened SM Megamall Fashion Hall ground floor. And to make matters worse, it won’t let customers enter until it’s 12 noon! I’m like, what’s happening here? The mall opens at 10:00 and your establishment at 12:00 noon? From what I know malls sanction penalties to stores who doesn’t happen on time. Well I bet Tim Ho Wan paid a large penalty for that first 2 weeks of operation (unless it’s owned by SM too). We were too hungry to wait for 12 noon and by the looks of the number of people lined up we will probably be able to get a table by 3:00pm, so we ditched it.